After a long, cold winter, turning my calendar to April manages to bring a smile to my face and fill my soul with hope. With last month going "out like a lamb," that means that this month can only be filled with warmth, sunshine and flowers, right? Right? As well as being ready to ditch the snow boots and carve out time to take evening walks, the arrival of spring always makes me eager to include more fresh fruits and vegetables into my recipes. There's just something so satisfying about biting into a juicy strawberry or fresh raspberry that makes any snack or meal taste better! Which is why they are the perfect finishing touch to a rich, easy, flavorful dessert that pleases just about every palate, whether after a family brunch, Easter dinner or just to celebrate the extra daylight that each new day brings. It's time to bite into Fruit-Topped Cheesecake-Filled Cookie Cups! 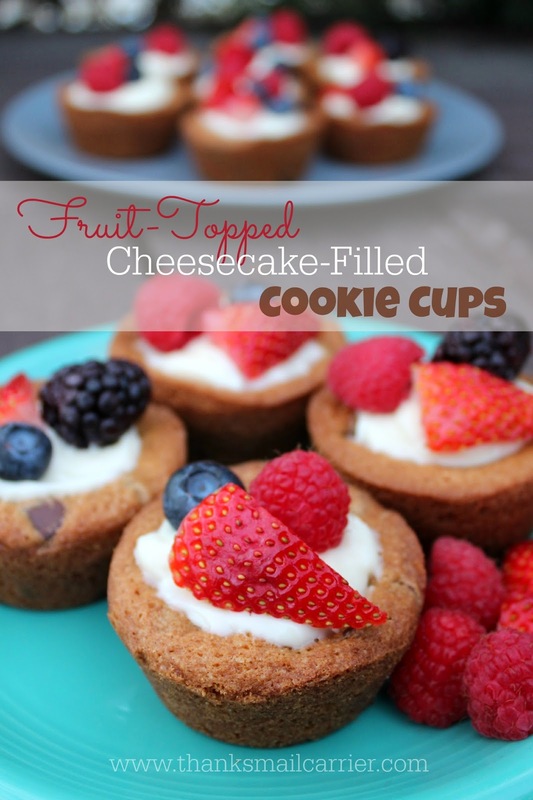 Combining the classic deliciousness of chocolate chip cookies (although these could be made with just about any cookie dough for the cups) with the sweet, creaminess of cheesecake and the tasty addition of your favorite fruit, these Fruit-Topped Cheesecake-Filled Cookie Cups add up to YUM. Even better? These attractive little personal-sized treats are extremely easy to make! Simply start with your dough, whether made from scratch or store-bought, and spread it along the bottom and edges in a muffin pan. 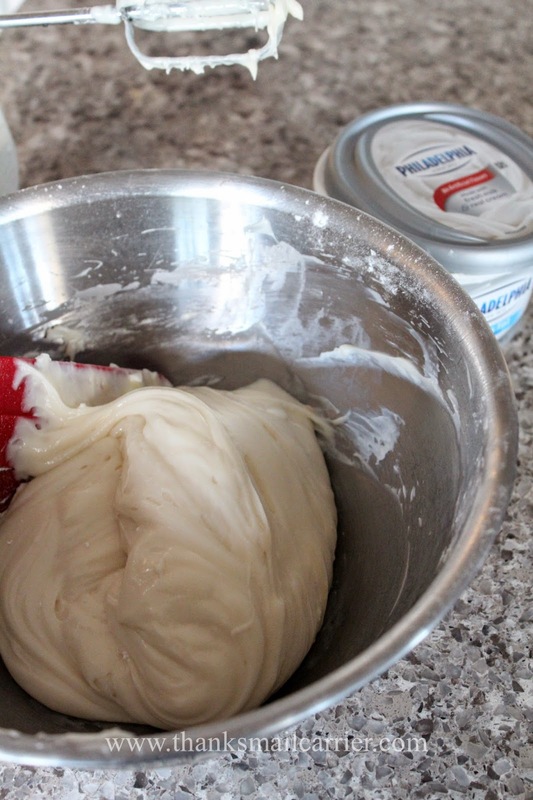 ...it's time to whip up a quick cheesecake filling. The sweet, smooth flavor of the PHILADELPHIA Cream Cheese is the perfect complement to the soft crunch of the cookie edging and again, so easy to make when you let your mixer do all the work! All that is left is to scoop (or pipe, if you're fancy like that) the cheesecake filling into the cookie cups and top with some cut fruit and your dessert is complete. These can be customized year-round depending on the fruit that is in season or the flavors that you are looking to highlight (e.g. use PHILADELPHIA Pumpkin Spice Cream Cheese in the fall for a festive twist) and your family and friends' taste buds are sure to be tickled! Do you celebrate spring with creative, delicious, fun recipes? This one is sure to be an impressive hit at home or brought to a gathering! 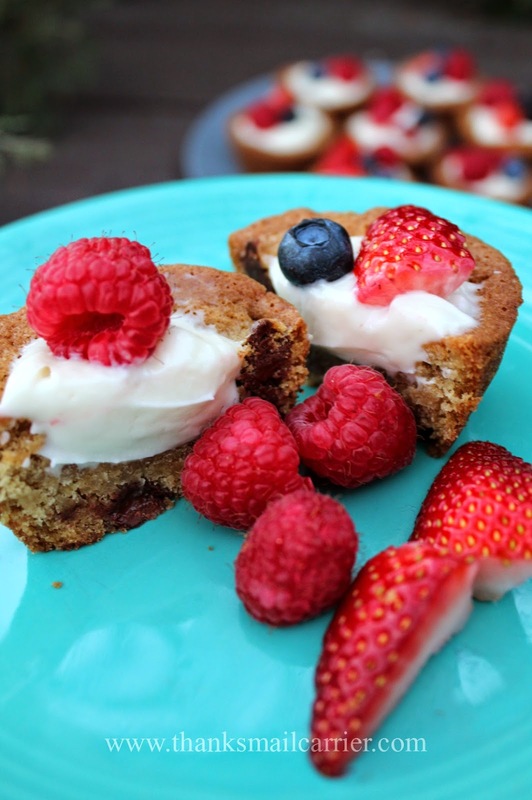 Kraft is hosting the full recipe and instructions for these tasty filled cookie cups, so head over so that you can pull these out of your oven today: Fruit-Topped Cheesecake-Filled Cookie Cups. Mmm! 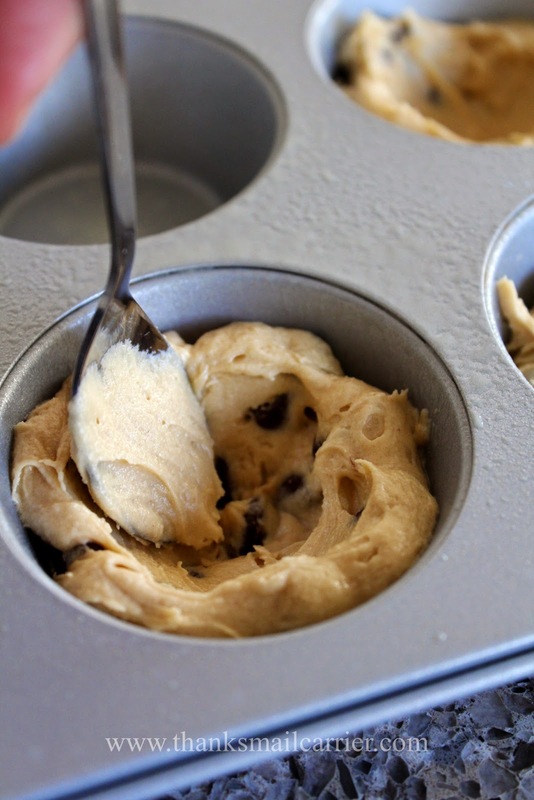 I want to make these with peanut butter cookies. Yum. This is a fabulous idea! And I just got a couple of packages of Philly on sale, too, so you've got me thinking about what type of cookie base I could make; a nice spicy gingerbread cookie would be delicious with the cheesecake filling. Thanks for sharing this. 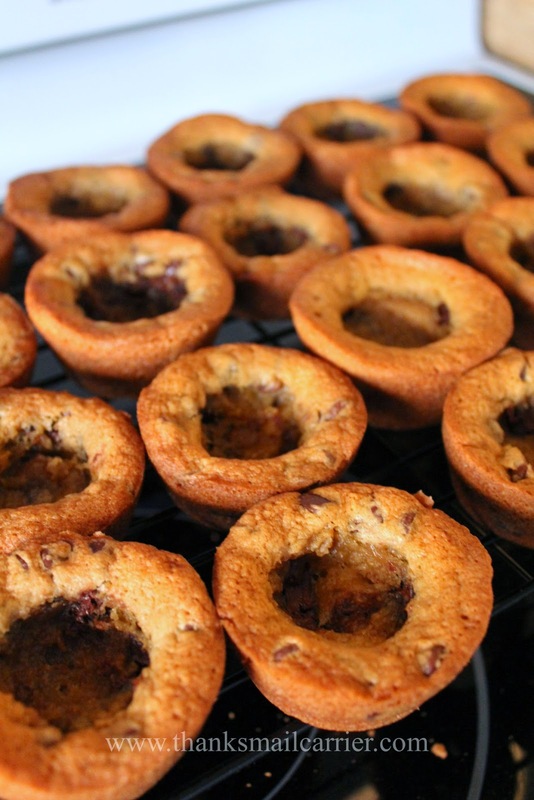 The cookie base to this recipe is clever! This recipe looks delicious. My family loves cheesecake. Thanks for the recipe. This recipe looks wonderful and easy too. Love cheesecake so I'm sure the family would love this too. Will definitely have to put this on the "to make" list. So scrumptious! Love the easy recipe and great pictures you took of the Cheesecake Cups! Thanks so much for sharing! Can't wait to make them! I love how you took three great things to one iver the top treat. Yep, I will be pinning this!!! Looks delicious! I would love to make these! They look absolutely delicious! Those look awesome! I bet they are very good. Two of my hubbies favorite, Chocolate and Cheese cake :) I love how you did the little cups or bowl and decorated them with fresh fruit :) nice touch.. This looks like a wonderful summer treat to make with fresh berries. Wow, this looks amazing and I love your camera skills, it makes the food look even more appealing! 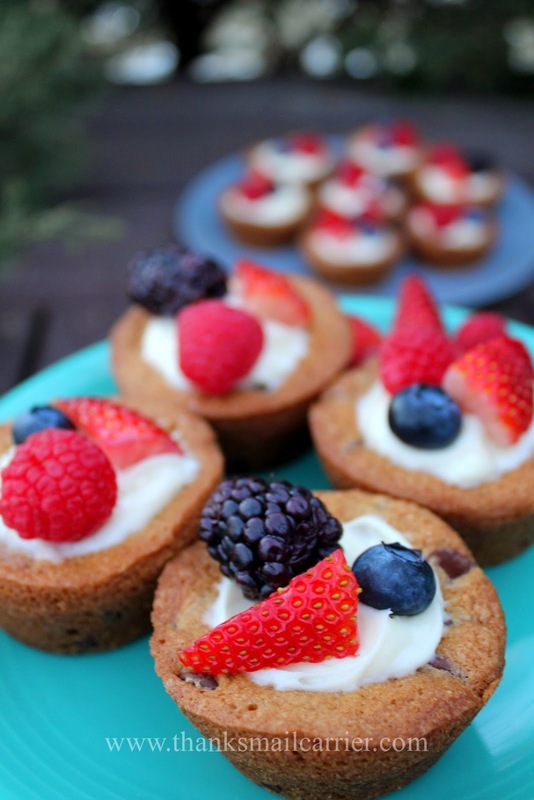 I think that Fruit-Topped Cheesecake-Filled Cookie Cups sound good for the holidays! I love this recipe, and I am going to try it on Thursday.